Do you know? Our tooth is the strongest and the only bone that are exposed in our body? They are lively with all the nerves and blood vessel connected to them, which is why we can feel pain when something wrong is going on the tooth. Do you know that both oral and general health could affect each other? 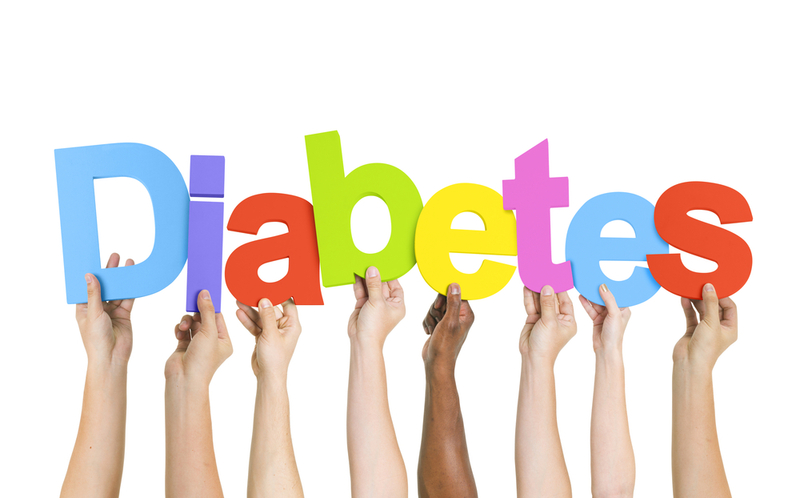 People with poor periodontal health (gum disease) are reported to have uncontrolled diabetes while diabetic people are reported to have uncontrolled periodontal health. The interesting fact is they both affect each other in either way. Meaning you need to get your gum healthy in order to improve your blood glucose control and you need to control your blood glucose level in healthy range in order to have healthy gum. Besides, people with gum diseases are reported to have cardiovascular diseases like myocardial infarction, transient ischemic attack and stroke. Gum disease itself is an chronic infectious and inflammatory condition that will not only affect the gum but also the whole body. When our body is inflamed, all the chemical signals (cytokines) will be sent out throughout the body and the blood get thicker. When the blood get thicker, it increases the risk of getting cardiovascular problem especially in aged population. Same goes to the pregnant mother, gum diseases would also cause premature birth when all the infectious-inflammatory chemical signals were sent to the genitourinary system. Baby could have been delivered before 28 weeks of pregnancy and the newborn are reported to be underweight (˂2.5kg). Other than all of the above, current studies have shown that uncontrolled gum diseases would also cause respiratory and renal problem. Imaging a dentition that are all cavitated and grossly broken down, it definitely would affect the ability to chew the food thoroughly. Our digestive system takes up so much effort to eliminate the big food bolus when the food is not nicely broken down. Some of the food bolus is hardly got eliminated and they might be stored up inside the intestine and build up pool of toxic. Over time, it may cause digestive problem like for example indigestion, irritable bowel syndrome and worst colon cancer is also possible. If you can smile bright like a Hollywood star, you get so much confident to socialize around. This would not only increase your self-esteem, it also enrich up your social network. A good set of dentition could also increase the quality of life by enhancing the appearance, masticatory function and speech. Dr, What is Root Canal Treatment?